Dunedin Sprinkler System Repair Free Estimates Work Warrantied. 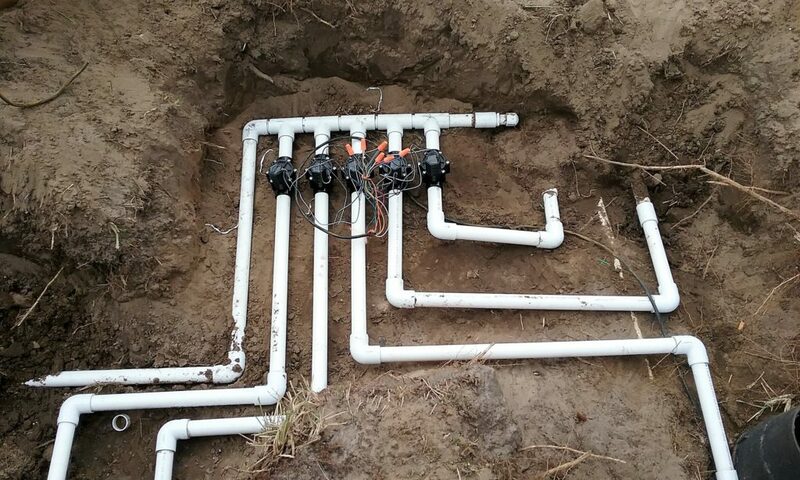 Dunedin Sprinkler System Repair, American Property Maintenance has over 20 years experience repairing sprinkler systems, lawn sprinkler repairs, sprinkler valve repairs, sprinkler timer repair, sprinkler head repairs and much more 34697, 34698. We always offer Free Estimates and all work is warrantied we also offer a wide variety of payment options Cash, Check, Credit Card, PayPal, Online. Sprinkler valve won’t shut off, This is one of the most common irrigation repairs. With that being said a lot of home owners take it upon there self to try and fix this irrigation problem. You need a sprinkler repair company to fix this. Why? When it comes to fixing a sprinkler valve you have to dig the valve up first and if your not careful doing this your going to cause more sprinkler repairs. Sprinkler Control Box, This is another Lawn sprinkler repair that is common. In time your sprinkler control box just goes bad. When this happens your sprinkler system stops working automatically. How To Turn Your Sprinklers On Manually, First you need to locate your irrigation valves. Now that you have found your sprinkler valves you will see a solenoid it has two wires coming out of it. You can turn this slowly and you will see the valve start to open up. The zone that you opened will come on. Now it will not shut down until you tighten it. Be extremely careful opening the valve and closing the valve. Drip irrigation, There are several different reason why we get calls about Drip Irrigation. In some cases people want drip irrigation installed in there landscaping. Another reason is Drip irrigation Repairs, an example is the lawn company cutting the drip irrigation pipe.